The AGM will be held at the village hall on Thursday, February 16. 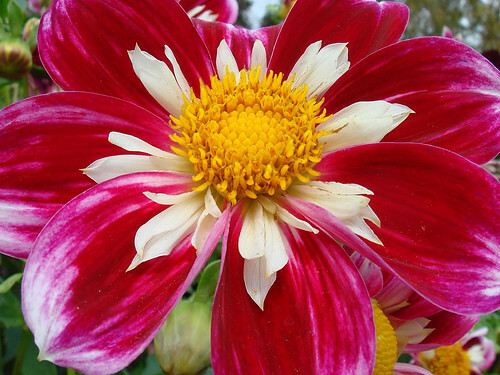 After the business meeting, Len Olive will give a talk on growing and showing dahlias. Mr Olive is an RHS judge and has exhibited dahlias and narcissi internationally. Members are welcome to bring along guests for the talk. The spring show will be on March 24 and the summer show on June 9.